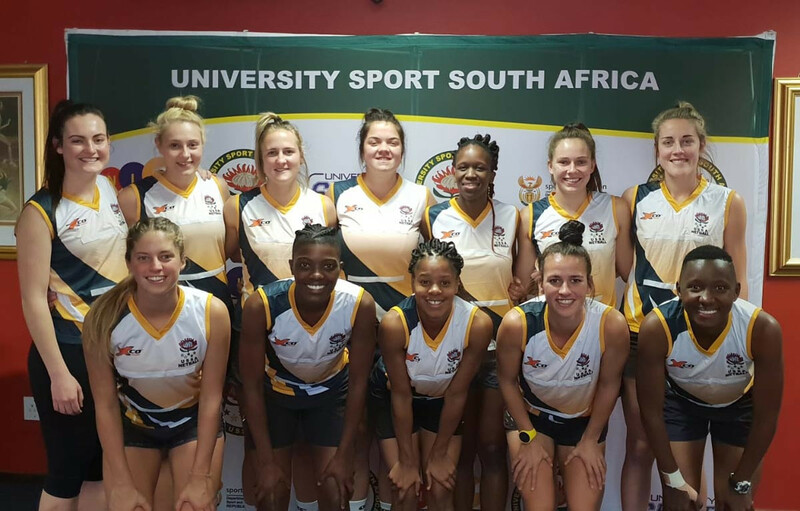 University Sports South Africa chairperson Riana Bezuidenhout has insisted her team have what it takes to defend their title at the upcoming World University Netball Championship despite sending an entirely new squad to the event in Uganda. 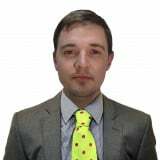 None of the players who featured when South Africa beat Jamaica in the final of the 2016 tournament in Miami are returning to represent the country at the Championship in Kampala, which begins on Monday (September 17). Bezuidenhout is confident in the team chosen to compete at the event, selected following trials held earlier this year. 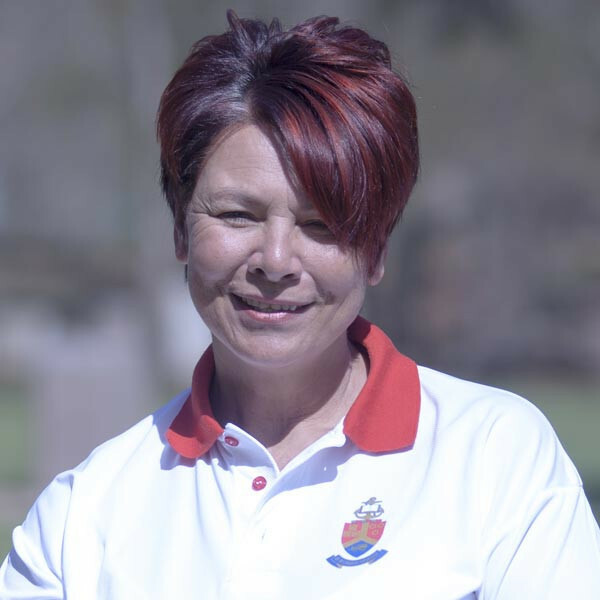 "We have selected experienced coaches, the team has performed well together and they have great respect for each other and the game of netball," she said. "This is an extremely excitable and talented group of players who can without any smidgeon of doubt come back victorious. "They are hungry to lift the trophy and I trust and support them wholeheartedly." South Africa have been drawn alongside Namibia, Zimbabwe and Sri Lanka in Group B for the competition at the Makerere University. Group A features hosts Uganda, the United States, Singapore and Kenya. Bezuidenhout admitted South Africa were under pressure to retain the crown they clinched two years ago. "There is always pressure to achieve; winning is a culture and a passion,” she added.